Click on the + signs below to expand each section and learn more about our heritage area cultural resources including maps, photos, tours, podcasts and so much more. Our heritage area features several local museums celebrating our local history, capturing stories and showcasing the fabric of our county through artifacts, photos, books, and so much more. Click to view virtual tours of our local museums. Visit the websites of each museum for hours of operation and directions. Learn the local history of the Grantsville area with a look at the Leo Beachy photo gallery and many local artifacts including an original saddle bag used by the post office to deliver mail by horse. Celebrating the roots of the Friends family, the Friendsville Family Association Museum hosts a library alongside the museum that depicts early life the US and the early settlers in the county. Explore a beautifully restored Queen Anne style B&O train station dedicated in 1884. Exhibits lined with artifacts and have the opportunity to view the 1928 Baldwin steam engine, a recent addition to the museum. Visitors can take a step back in time or maybe a car, boat or bike ride at the Transportation Museum. This two story museum features everything from carriages to fire engines. 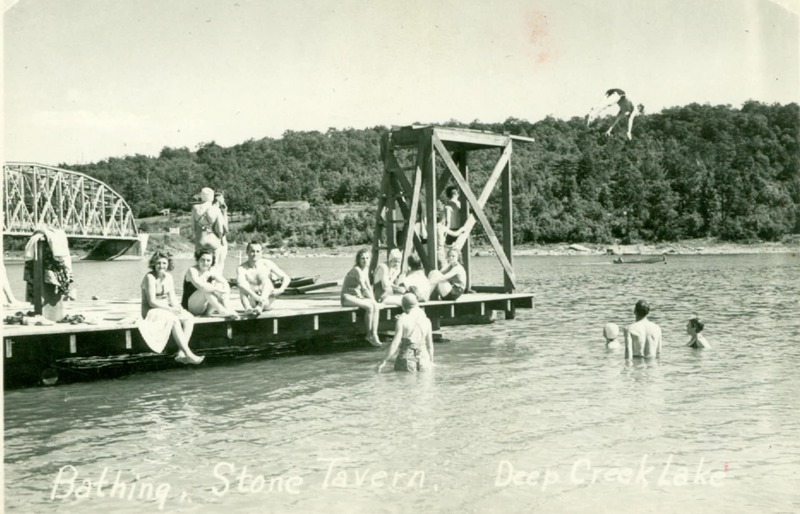 The second floor explore the history of Deep Creek Lake and includes an original Garrett County sailboat. For the history lover, the Historical Museum has a little bit of everything exploring the county's history. Explore several rooms featuring exhibits on the B&O, Hotels, Schools, Arts & Recreation, Industrial, Victorian, Military, and Cabin Room. The Coal Talk Oral History project includes stories and memories from Western Maryland coal communities. In Maryland’s two westernmost counties, Garrett and Allegany, coal mining families evolved a culture linking life above and below ground in towns that are now sometimes hard to find and in life underground that stretched from Maryland into West Virginia. The oral history project was directed by Dr. Gail N. Herman, assisted by Reverend John Grant. 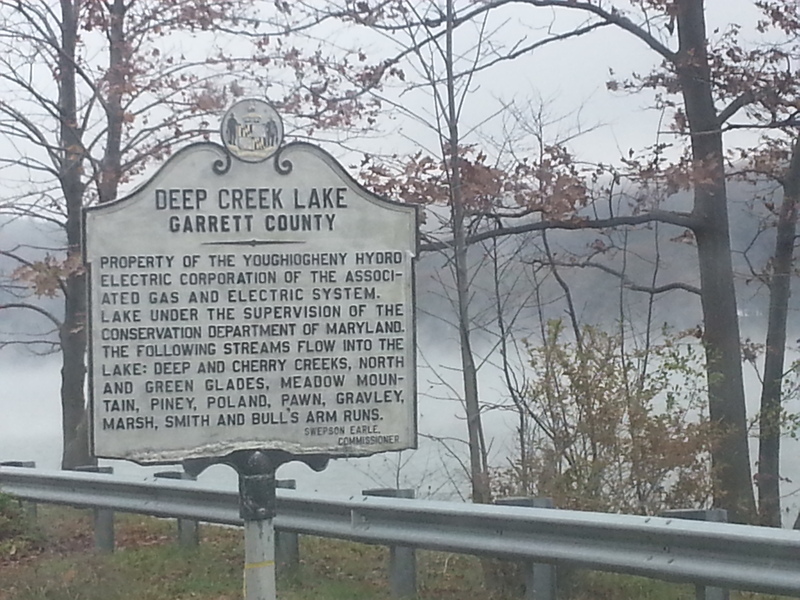 The project was sponsored in 1989-1993 by Garrett Recreation, Parks, and Tourism with partial funding from Garrett County Development Corporation. The Maryland Humanities Council assisted with a grant from the National Endowment for the Humanities. The Coal Talk project is dedicated to preserving the memories and subtle nuances of life in the coal towns and mines of Western Maryland. *This project was funded in part by the Maryland Heritage Areas Authority. Learn more about Civil War Trails. Click to download the slideshow or view slides with voiceover below. If you’re planning a trip, try Maryland’s interactive tour map. 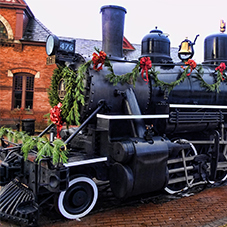 You’ll find great suggestions for scenic or historic driving tours, Maryland Heritage areas, historic districts, parks, and other cultural and recreational destinations. 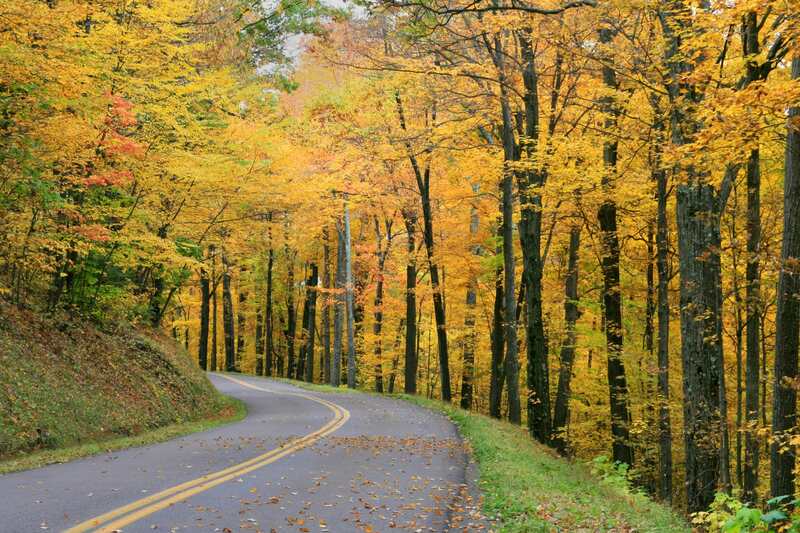 Don’t forget that most scenic byways are also perfect for exploring by bicycle. You’ll find maps and safety information for bicycle-friendly routes here. The construction of the National Road in 1806 opened up the western frontier for pioneering. 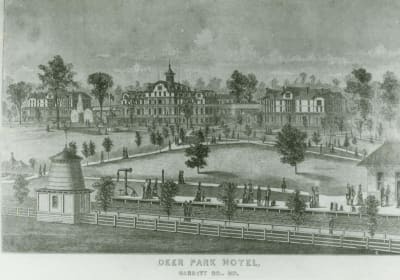 The National Road has significant importance not only for Garrett County but also the nation as a whole because it linked the eastern and western portions of the United States in the 19th century. 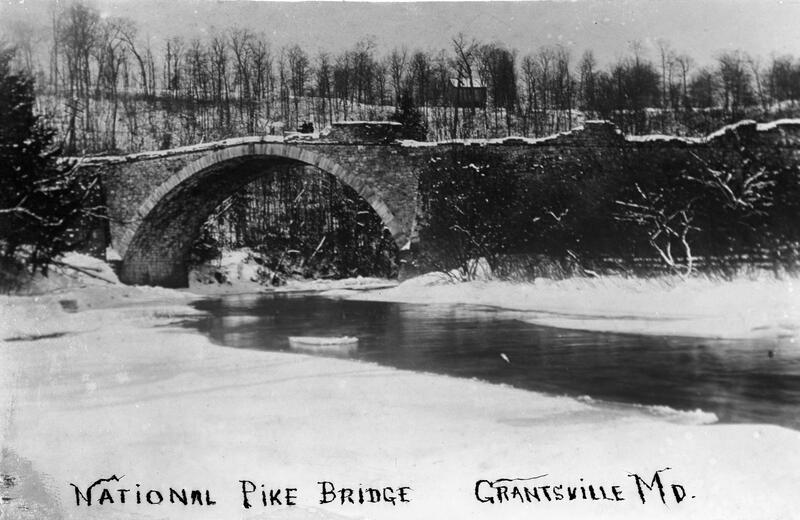 The Historic National Road, in Grantsville, Maryland, is an important heritage asset, including the 1813 Casselman River Bridge and the many inns and taverns along the National Road that still exist today. With the National Road came the early settlements of Accident, Grantsville, Friendsville, and Oakland. 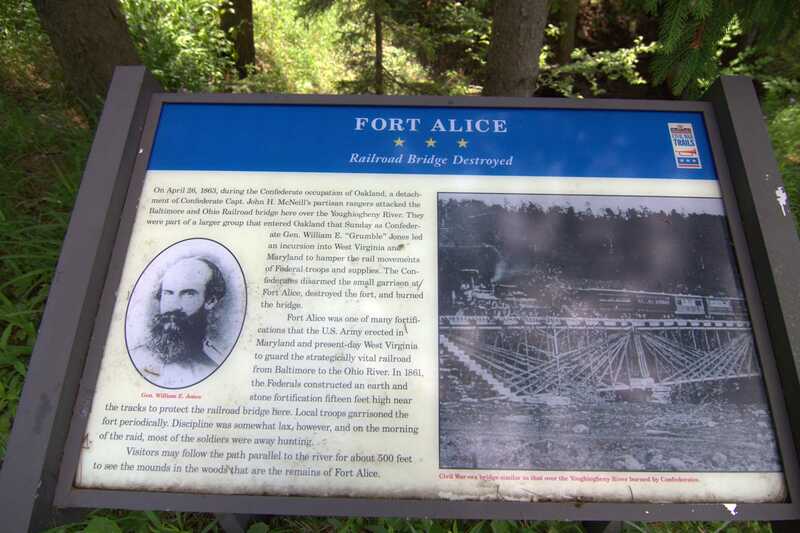 The Casselman River Bridge is a National Register of Historic Places (NRHP) site. It was the technological wonder of its time. Much like the ancient RomanAppian Way, the National Road and the Casselman River Bridge are testaments to the ingenuity of our nation's peoples. Historical markers have been a familiar sight on Maryland's roadways for more than half a century. Launched in 1933, the roadside historical marker program has proven an effective way to draw attention to the many events, people and places that have contributed to the richness of our state and nation. The marker program is administered by the Maryland Historical Trust in cooperation with the Maryland State Highway Administration. MHT reviews marker proposals, finalizes the wording, recommends general locations for placement and funds purchase of new markers. SHA determines the best siting, installs and maintains the markers, and funds replacement markers. Born in 1874 Leo Beachy was a schoolteacher and poet who at the age of thirty-one, turned to photography to express his love of the environment and his community. With dogged persistence he photographed the hillsides of western Maryland while teaching himself to see the extraordinary beauty of the world around him. 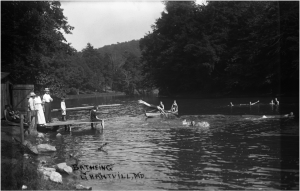 These pictures taken between 1905 and 1927 are an expressive and eloquent window into Garrett County’s past and represent the life’s work of Leo J. Beachy. The photographs in the collection range from individual studio portraits to beautiful and expansive landscapes. 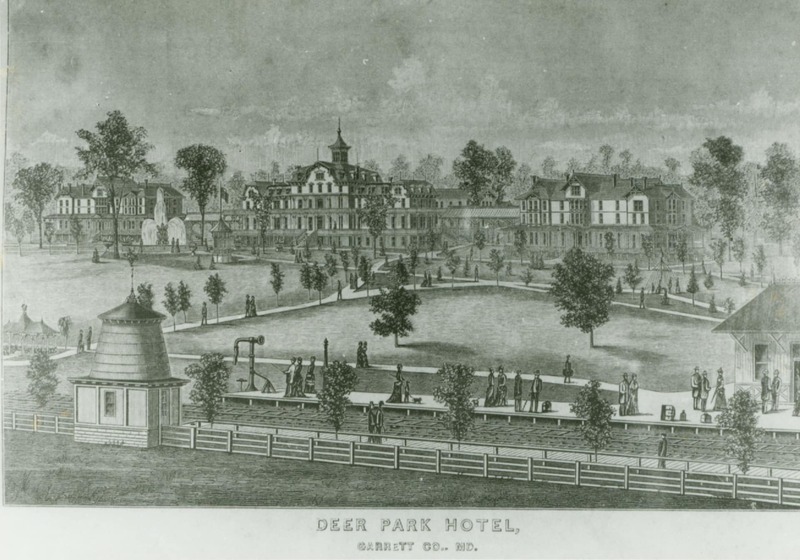 This archive allows the entire community to share the visual, artistic and cultural heritage of Garrett County. 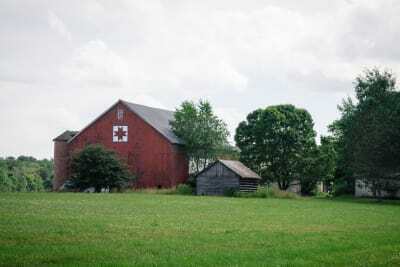 The Barn Quilt Association of Garrett County strives to provide a sustainable heritage tourism attraction/activity while preserving and celebrating the unique agriculture, history,and arts culture of our area through visual combinations of barns and quilt designs, to educate the public and showcase our Appalachian tradition. There are currently 42 barn quilts in Garrett County! 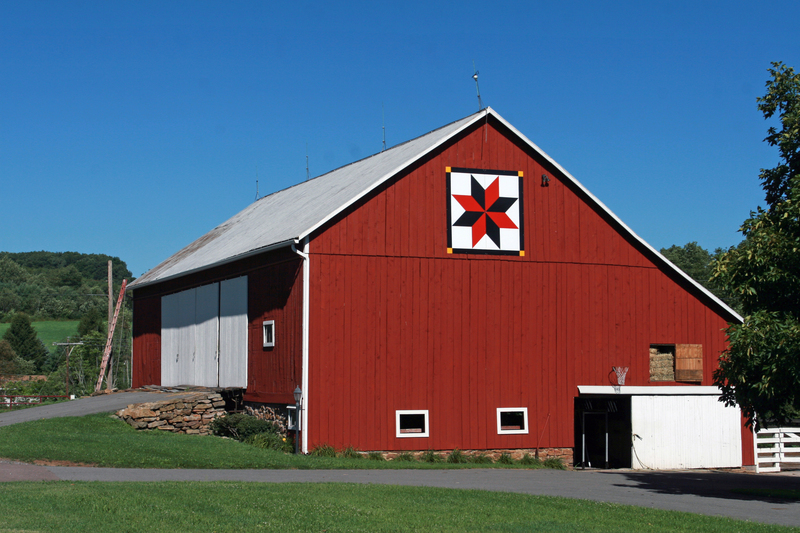 Learn more about Barn Quilt Tours here. 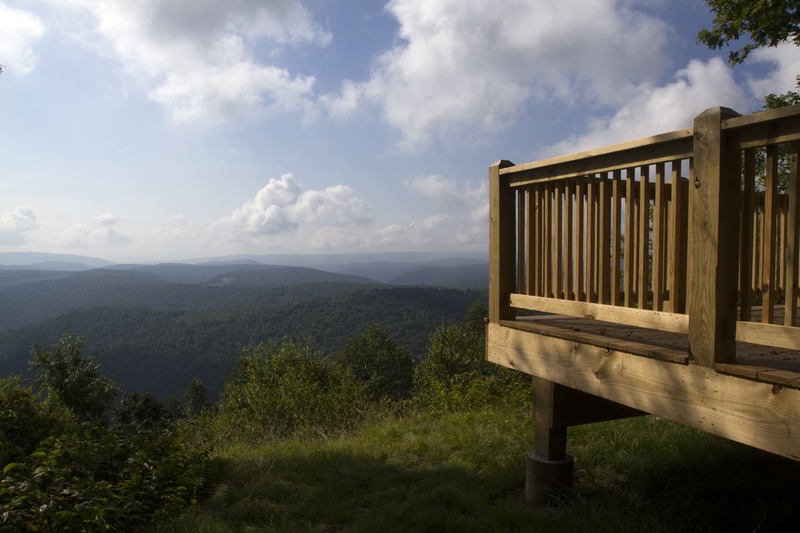 The Appalachian Forest Heritage Area is an effort to integrate central Appalachian forest history, culture, natural history, products, and forestry management into a heritage tourism initiative to promote rural community development. 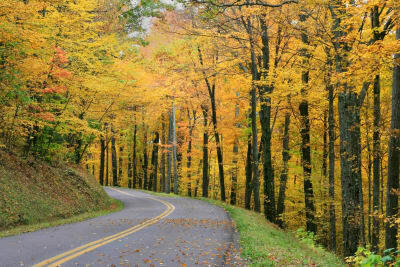 AFHA celebrates the central Appalachian forest -- its history, culture, natural history, forest management and products. 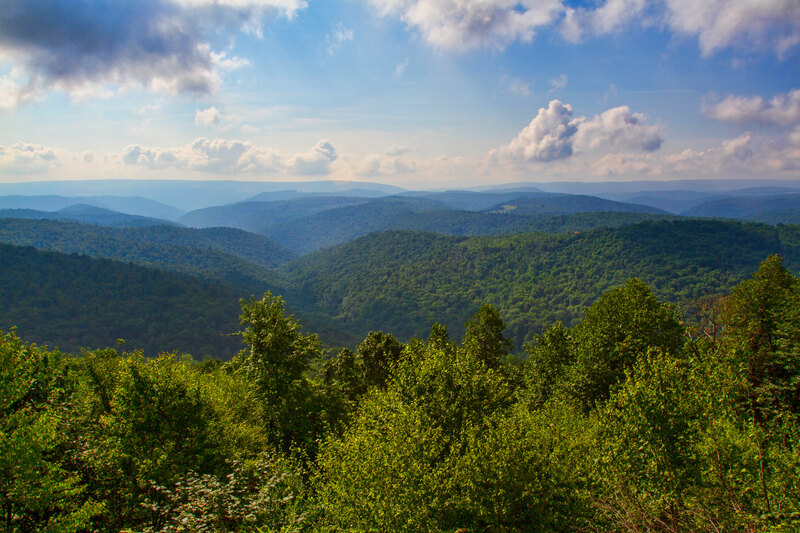 This grassroots partnership works in West Virginia and western Maryland to explore the relationship between the Appalachian highlands forest and the people who live within it. The Mountain Maryland Gateway to the West Heritage Area and surrounding Garrett County is located within the boundaries of the Appalachian Forest Heritage Area alongside Allegany County in Maryland. 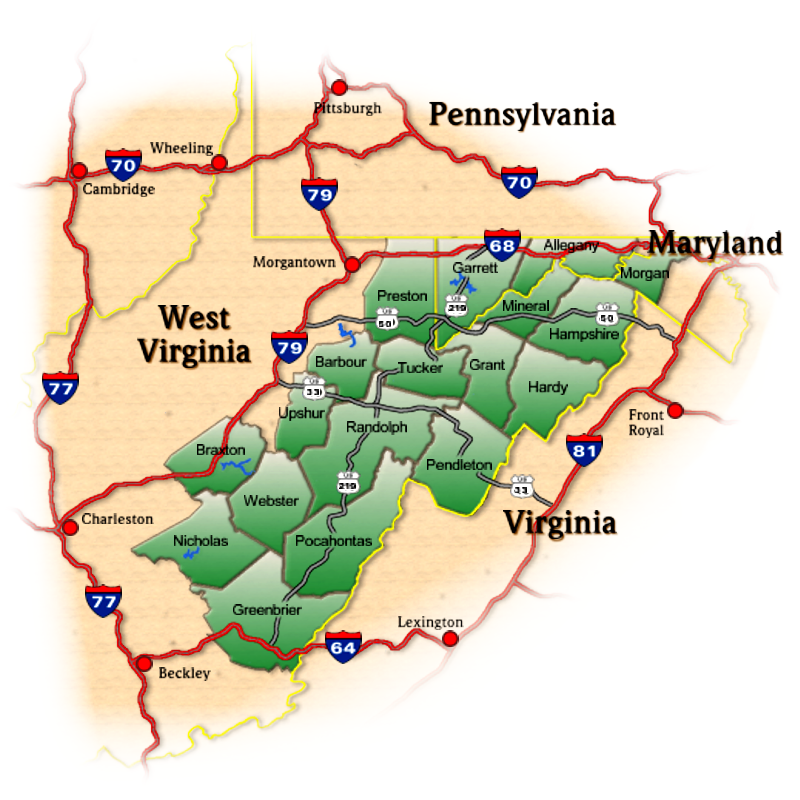 The remaining boundaries includes sixteen counties in the highlands of West Virginia. View the AFHA Thematic Maps showcasing history, culture, nature and forestry. 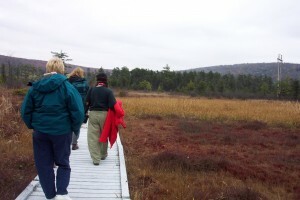 Cranesville Swamp is a boreal peat bog relic left behind from the Pleistocene Epoch. The swamp, a lush forest and wetland home to an exceptional variety of plants and animals, formed 15,000 years ago during the last Ice Age. This site was protected by The Nature Conservancy in stages, beginning in 1960. 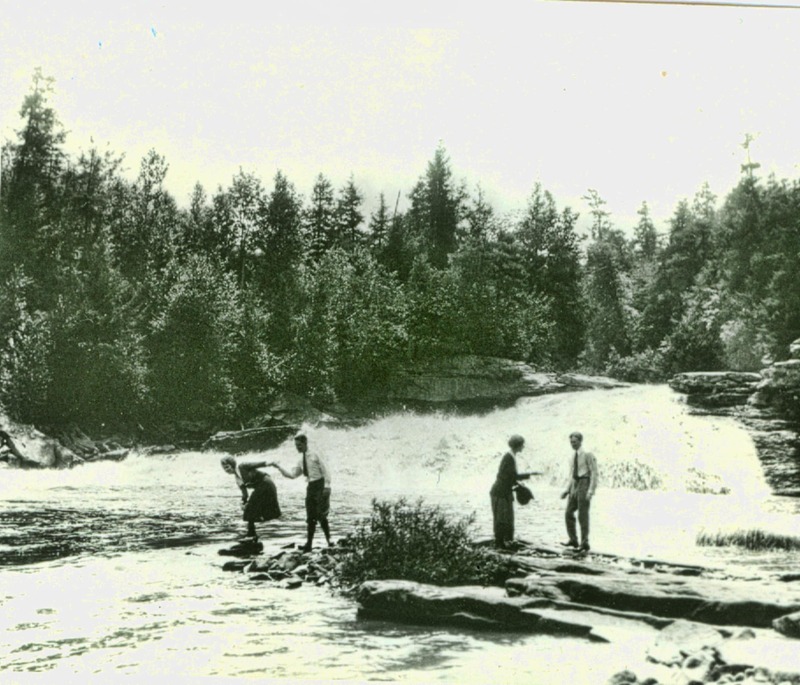 Since that time, the Conservancy has acquired more than 600 acres which will be held in trust in perpetuity. The main focus of Garrett Trails has been a 150 mile, multi-surface, multi-user trail, named the Eastern Continental Divide Loop Trail, named for its eastern leg running along the Eastern Continental Divide at Meadow Mountain. 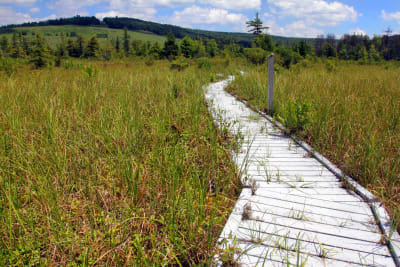 This trail connects state parks and forests with population centers in addition to connecting our loop with the Great Allegheny Passage (GAP) to our north. For maps, trail information and how to get involved, please visit: www.garretttrails.org. Click to download the National Park Service map featuring the Eastern Continental Divide Loop trail.